Every year the Church Hall opens its doors and welcomes the world on the anniversary of the day that John met Paul. However, there have also been some very special anniversary celebrations in the past and here are some memories of those! The first official commemoration at St Peter’s Church of the anniversary that we have been able to find was an article in the Parish Magazine, Summer 1987. 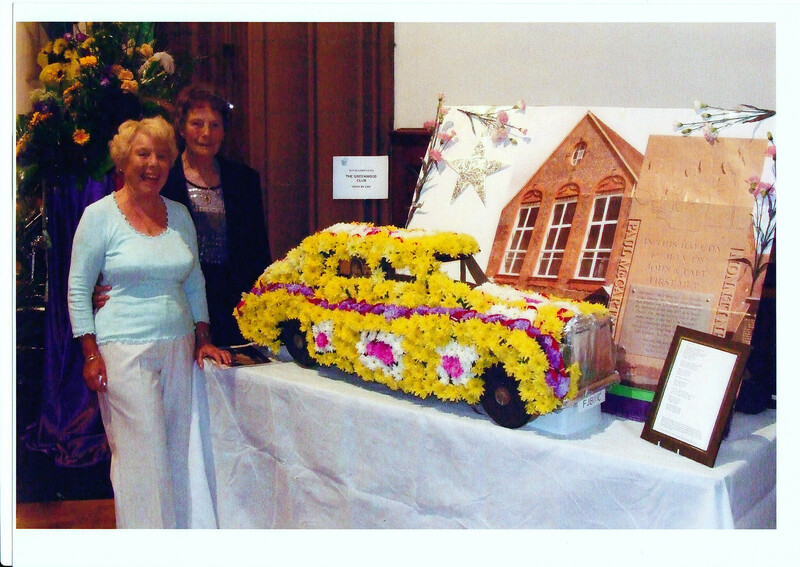 The first major celebrations, though, took place on July 6, 1997, for the 40th anniversary, when Jean Catherall reunited the Quarrymen and recreated the events of 1957. Check out this great video of the 40th Anniversary Celebrations in 1997!